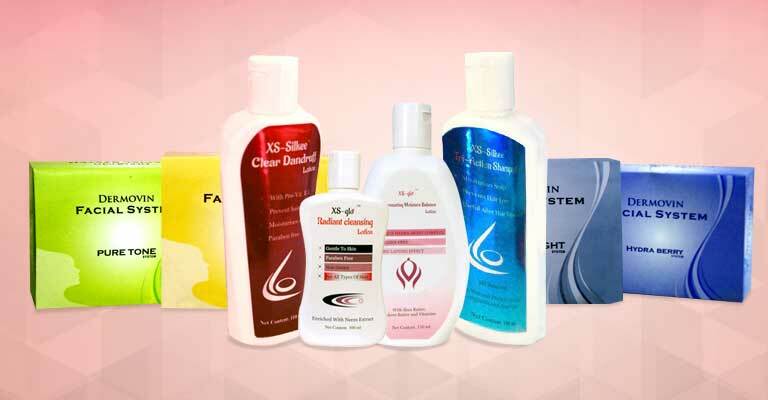 Sunsheen Cosmetics had introduced a unique concept in Facials i.e.single use or one time use Facial Kits OR Facial System in the year 2007. 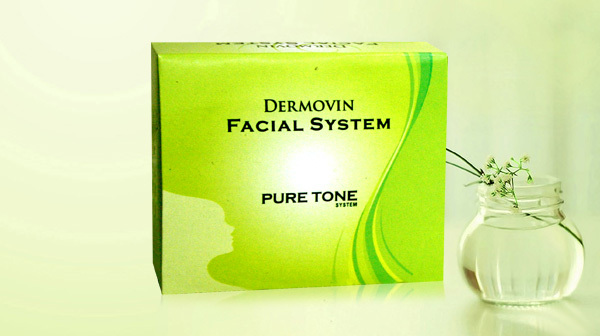 There are four facial systems which are useful for various skin types or various uses like for skin whitening,acne prone skin, skin revival etc. 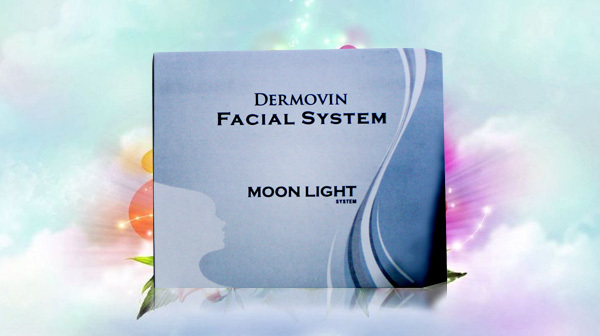 These kits contain single use pouches or serum bottles along with stepwise procedure to use these at home. 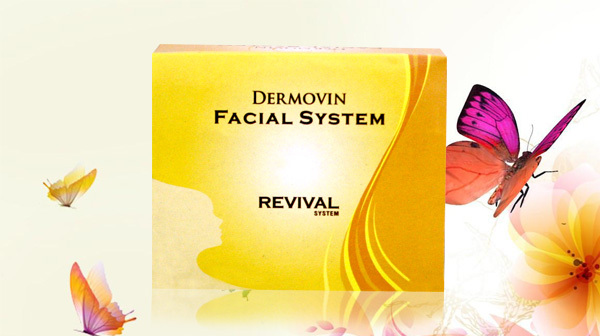 It save your cost of going to beauty parlour and cost of one facial. These are hygenically packed and stored. The products are not tested on animals. 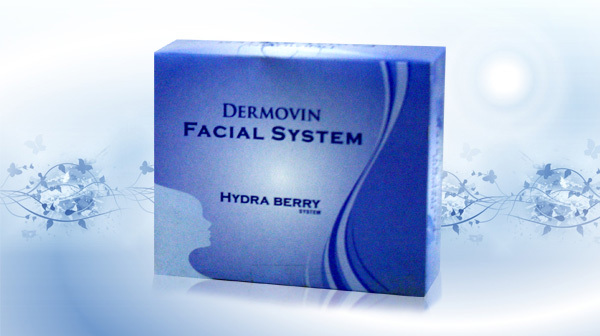 Many professionals are using these systems as there is a measured quantity of produtcs involved in the facials and one can count at the end of the day how many facials are done. This saves product wastage and product contamination or product cross contamination.